Kerry Rosvold is a Microsoft MVP for Business Solutions, Microsoft Dynamics NAV evangelist, and subject matter expert in the areas of Finance and Application Setup. Her passion for NAV comes from her 12 years of experience as a Controller at two different companies who both chose Microsoft Dynamics NAV as their ERP solution as well as her participation as an active member of NAVUG for over 9 years. 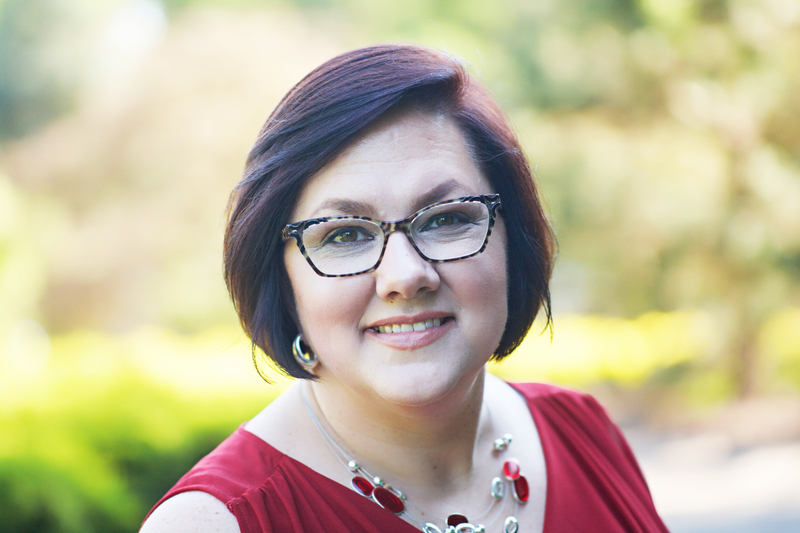 She is a frequent speaker at industry conferences, instructor with the NAVUG Academy, serves on a number of boards and committees, and has been the recipient of numerous awards, including the NAVUG All Star award. In 2017, she was named as a Microsoft MVP for Business Solutions. Kerry regularly contributes to the New View Strategies blog as well as her blog at DynamicsNAVFinancials.com. She holds a Masters of Business Administration as well as a Masters of Financial Management and Accounting. Kerry has enjoyed working with distribution companies in eyeglass, grocery, coffee, and publishing industries and has a special interest in companies that are not for profit. She is an operational leader with holistic ideas around strategic planning and execution that will make any business healthier and better and believes a strong foundation of financial reporting and a consistently applied budget can truly solidify company success. Kerry is an owner and active consultant and trainer with New View Strategies. NAVUG is an independent group of NAV users who leverage highly focused education that is 100% end-user driven and directed. This community of users gets together (remotely and face-to-face) through a myriad of conferences, virtual tools, and programs to share knowledge and best practices. Our membership is made up of professionals who use Microsoft Dynamics NAV in their jobs every day, with roles including manufacturing, finance, IT, warehousing, distribution, sales, and marketing. To engage every individual and company using Microsoft Dynamics NAV in value-added networking and knowledge sharing and to be the single most important conduit for Microsoft to seek guidance on future development of Dynamics NAV. NAVUG Summit is the largest independent user conference dedicated exclusively to Microsoft Dynamics NAV. It features product training, User-led breakout sessions, structured networking opportunities, and an Expo Hall showcasing Microsoft Dynamics NAV partners. NAVUG Summit gives you an opportunity to connect with Microsoft Dynamics NAV users who think and work like you, to learn from the experiences of other users, and to share your ideas and expertise with the Microsoft Dynamics NAV community. NAVUG Summit is hosted by The Microsoft Dynamics NAV User Group (NAVUG), a user-driven, independent organization that helps individuals and companies maximize the value they receive from Microsoft Dynamics NAV. Members connect, learn, and share expertise through a number of educational events, webinars, training courses, virtual collaborative meetings, regional networking opportunities and a vibrant online community. NAVUG Academy Distance Learning offers the ability to learn from recognized experts while sitting at your own desk. Our classes provide a unique instructor-led learning environment coupled with hands-on training. You can practice the content and apply the curriculum immediately, instead of just watching. Classes are conducted with a combination of a conference call/VOIP (Voice Over Internet Protocol), and a remote desktop connection. Detailed instructions for connecting and attending the class are sent one to two days prior to the class. My company recently purchased Microsoft Dynamics NAV 2016, and I am trying to find training for new users (Accounting). Navigating these groups have been a little confusing for me as I have never used the software and don’t know what they would be use, and it seems that they are more for people who are already familiar. Any suggestions on where to begin? I’d be happy to talk this through with you. Please send your contact info to me at kerry.rosvold@gmail.com and let me know if there are some days next week we could have a quick 1/2 hour discussion. Looking forward to talking with you!